You’re happy to be alive, yet feel guilty that others weren’t as lucky. You’re physically exhausted but unable to sleep. You want to enjoy life, but have forgotten how to relax. You want to be understood, but don’t want to talk. These are a handful of the paradoxes recently identified by USC School of Social Work researchers that combat veterans may experience and that could hamper a successful reintegration to civilian life if not properly addressed. In and of themselves, most of these paradoxes are normal and do not indicate mental health disorders. But in order to prevent future complications, veterans could benefit from counseling to understand them, according to a recently published article in Traumatology. “Often these paradoxes can cause veterans to think that they’re not normal, that they’re crazy. When in point of fact, many of their thoughts, feelings and reactions are very normal for what they’ve experienced,” said Carl Castro, assistant professor and lead author. In “The Combat Veteran Paradox,” authors Castro; Sara Kintzle, research assistant professor; and Anthony Hassan, now executive director of the Cohen Veterans Network, listed a dozen paradoxes, along with a handful of dilemmas surrounding mental health care. By highlighting the complexities some veterans face, the authors hoped to illustrate how practitioners and veteran-serving organizations could better support them in the critical transition period. The article also tries to destigmatize help-seeking behavior by suggesting that counseling and treatment would be beneficial to all veterans—regardless of their mental health status. 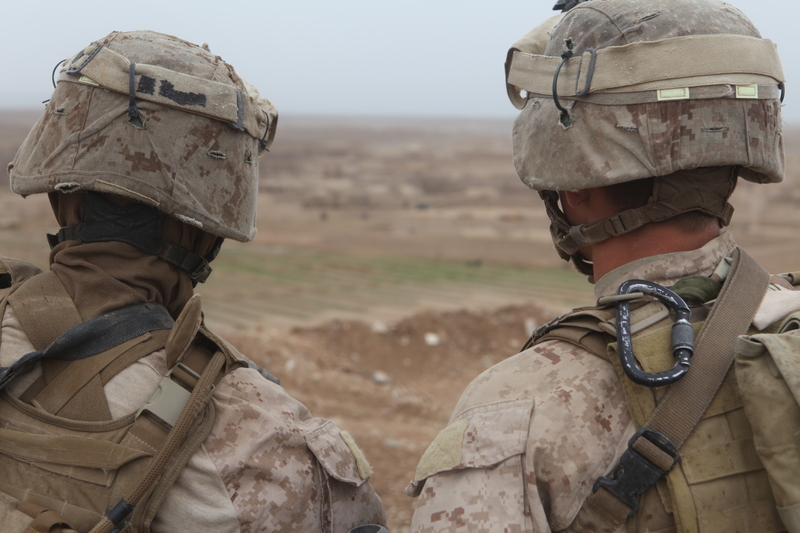 Counseling could be more than an intervention for mental health disorders; it could provide an opportunity for veterans to process their combat experience. Little research has been done in this subject area, but the paper could help answer pivotal questions about trauma research and theory: What are all these mixed emotions, behaviors, reactions? Do they make sense? Is this what trauma does to someone? “Now that we’ve outlined the paradoxes the way we have, they’re ripe for scientific investigation,” Castro said. More immediately, the paper could help providers build rapport with military clients in treatment. “These paradoxes in many ways capture what military life is like. It captures that ‘military culture’ piece that can be very elusive when one is trying to understand veterans,” Castro said.